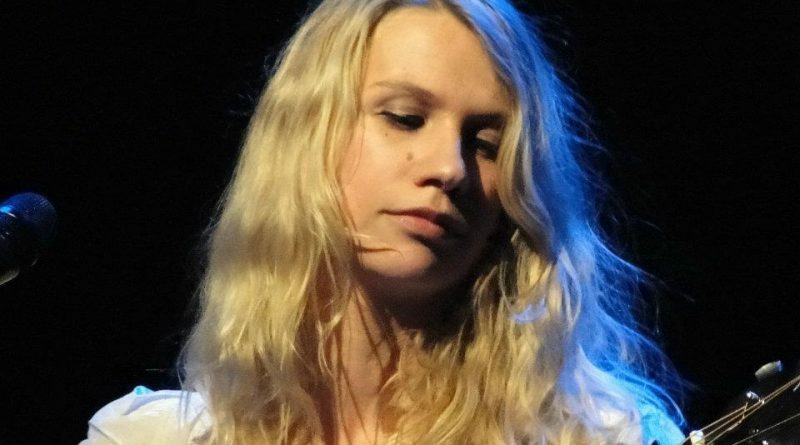 Anne Haight is a singer-songwriter based in Berlin. 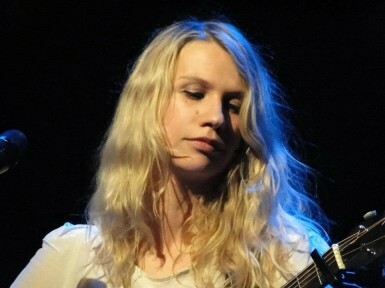 Her music is influenced by American alternative-folk British indie pop. She trills us with wonderfull guitar picking and a voice that is both powerful and tender. Richard Nygaard (The Beautybag) does a solo-performance.